Golf performance conditioning is a proven method, employed by world class players as well as weekend warriors to improve physical limitations that can hinder your golf performance. 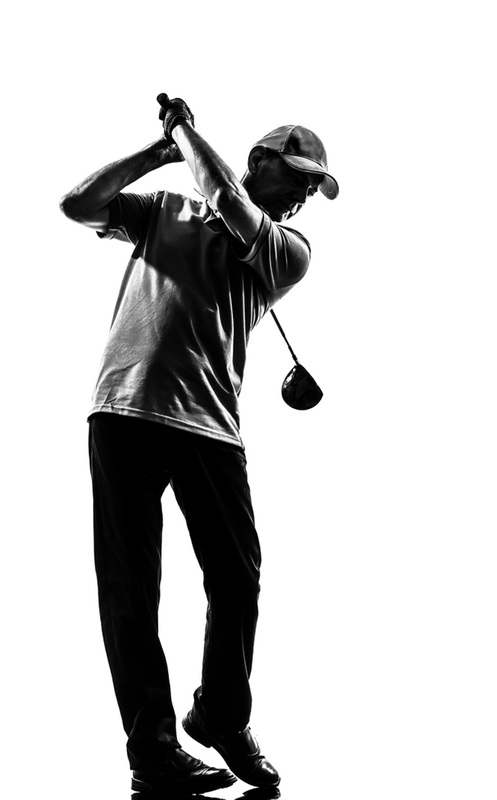 The same Titleist Performance Institute strategies used by the likes of Adam Scott, Ricki Fowler, Luke Donald, and Ian Poulter can be used by you to swing more freely, have better posture, better shoulder turn and ultimately play better than you did before. Your transformation starts here! We build your perfect programme tailored just for you. Maybe you would enjoy a drop of 5-10 shots off your game? Feel satisfied as your drive goes shooting past your playing partners. Have the confidence knowing that each drive and long iron goes straight and long. 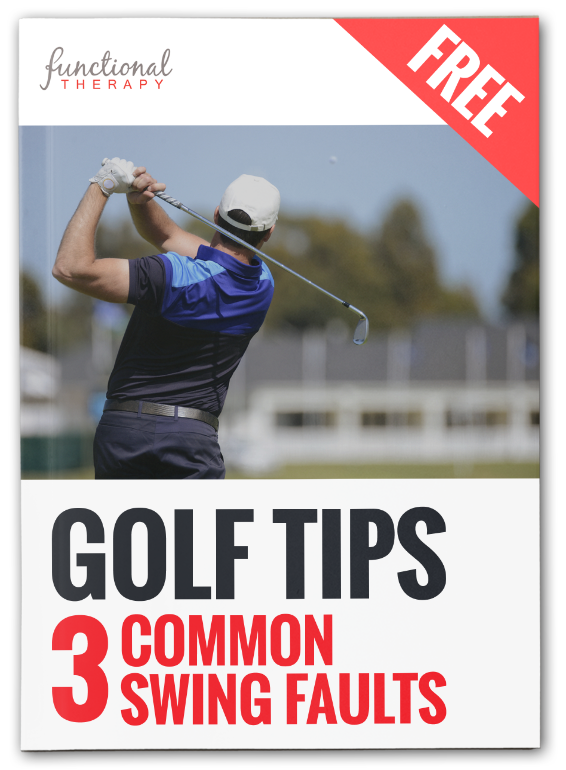 Feel confident on your first trip abroad playing a championship course. Without goals how do you know when you have achieved? A little like having a map but no idea where you are going. Laser like focus enables us to encourage and support you all the way to achieving your goals. Our unique and advanced assessment techniques help us create the most efficient plan of action just for you. These include flexibility tests, postural evaluations, muscles strength tests and abdominal function to name a few. The assessment information is then used to create the bespoke plan, so we can create the most efficient way to achieve your desired goals. The action plan includes nutritional advice as well as an exercise and diet journal that enables you to integrate the new lifestyle changes into daily habits. Our team of knowledgable expert coaches give you accountability, constant support and did we mention accountability. A recent study showed just this fact alone increases the likelihood of you achieving your goals by 2200%. Follow us on Twitter and Facebook and sign up for our newsletter so we can inform you of our latest FREE results driven seminars, immediate usable information to help reach your goals and our latest special offers.